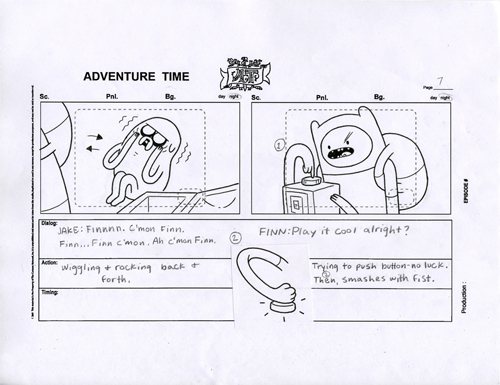 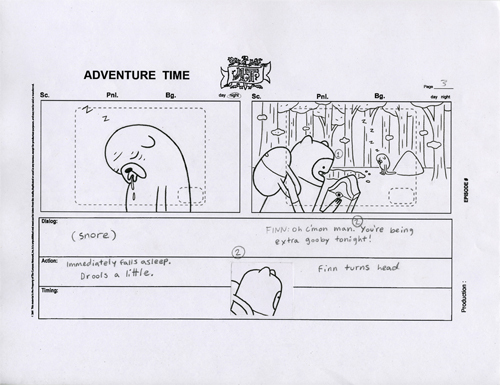 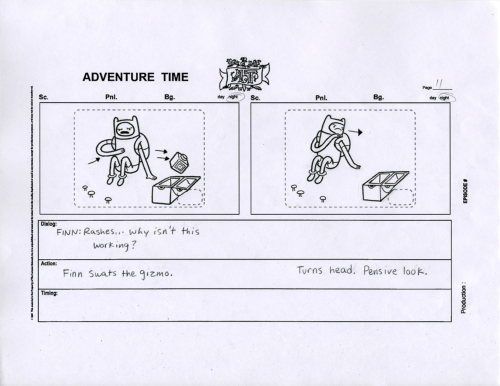 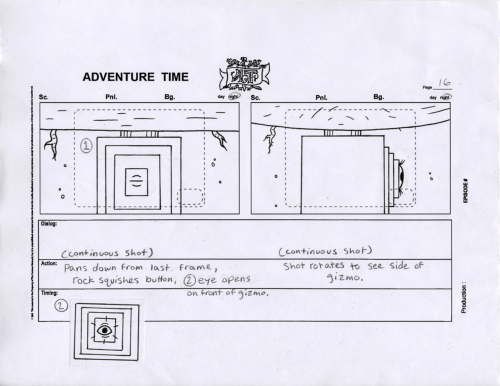 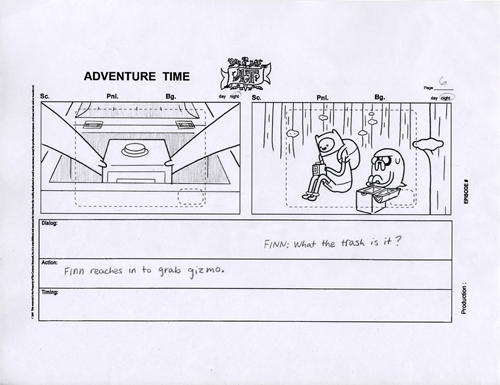 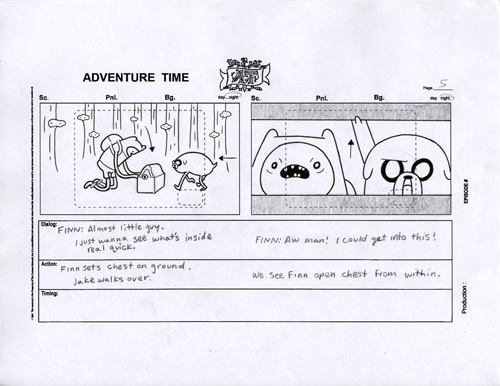 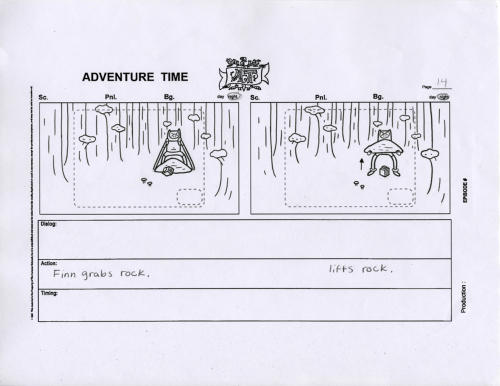 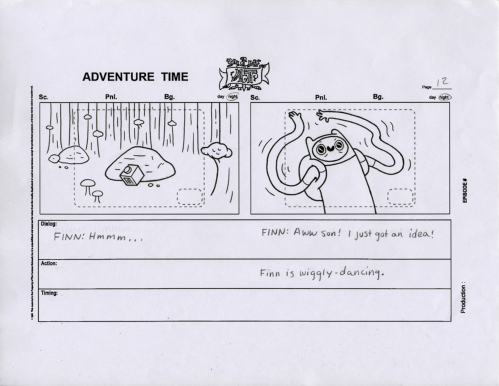 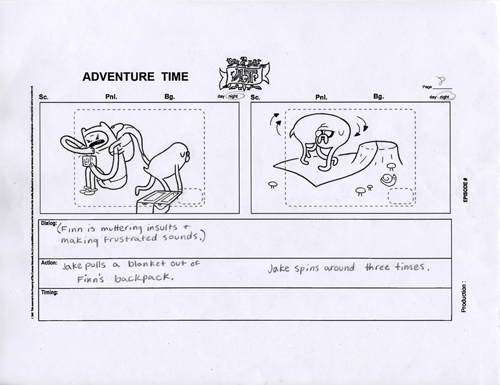 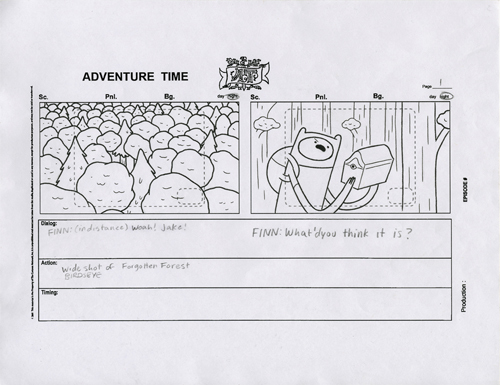 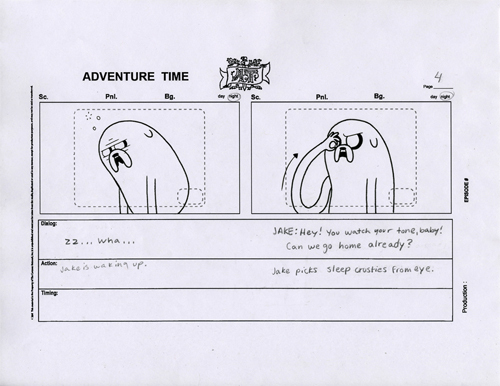 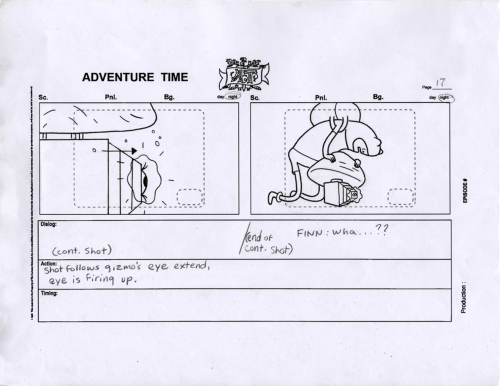 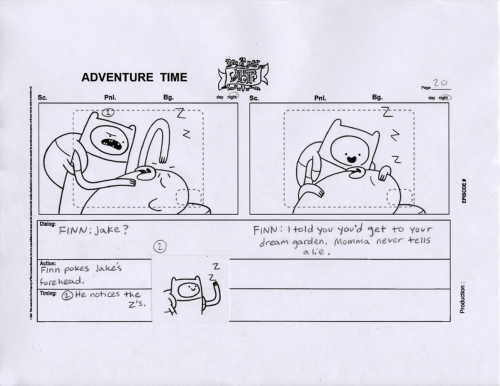 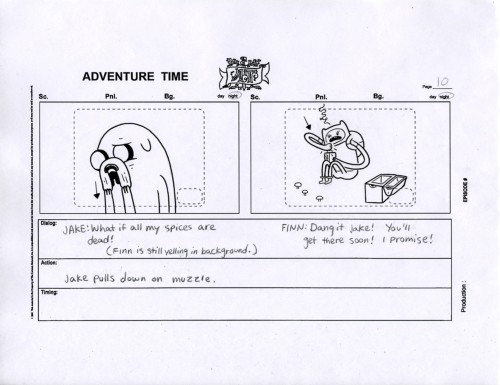 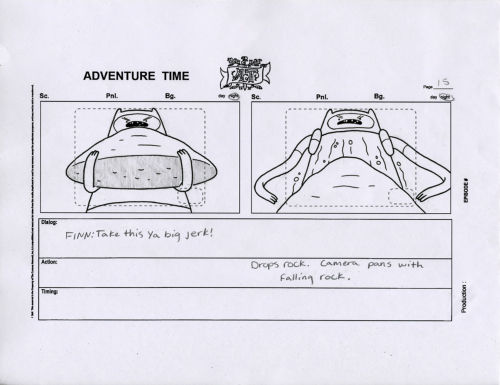 This is a storyboard test for Adventure Time I drew up last spring. 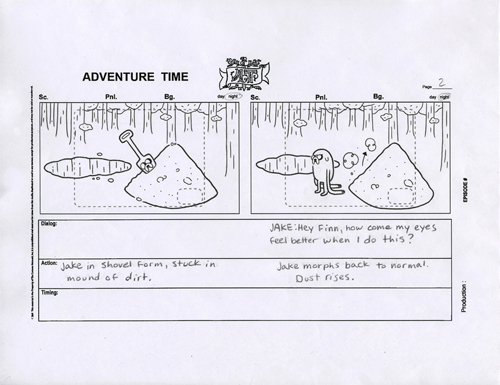 Didn't get the job, but I was still really happy with how this thing turned out. 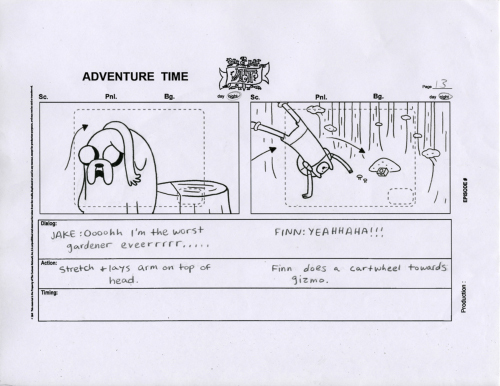 Click "read more" to see the whole shabang!